Katie McKay completed the Professional Studies Performance Program at Manhattan School of Music (MSM) in 2018. Prior to her studies at MSM, she received a Masters of Arts in Performing Arts from the Western Australia Academy of Performing Arts and a Bachelor of Arts in Viola Performance from the University of Australia. She was the recipient of a 2-year study grant from the Australia Council of the Arts, the Lillian Fuchs Chamber Music Prize from Manhattan School of Music and the Matthew Krel Prize for Ochestral Excellence (Australia). 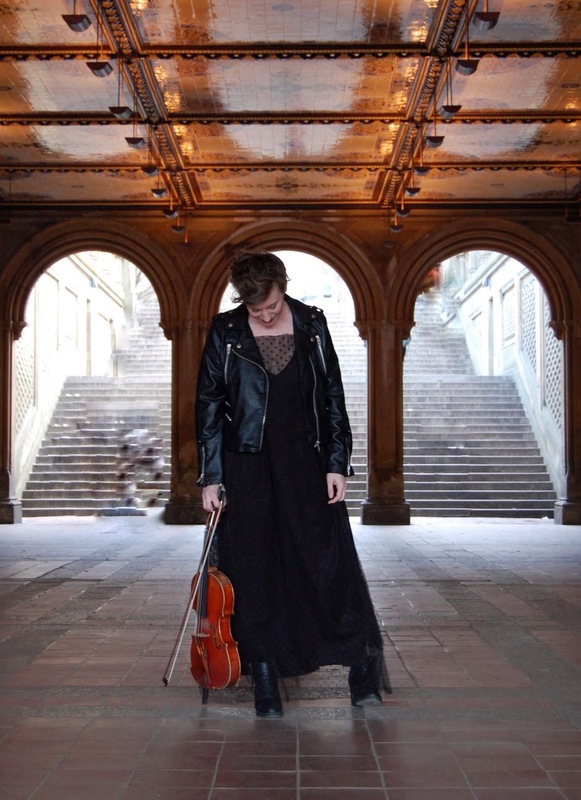 Now based in New York, she has appeared in solo and chamber music performances from New York to Australia and performs on both the viola and the electric 5-string violin, often mixes classical and contemporary influences. Stay Thirsty Magazine is pleased to name Katie McKay as the SPOTLIGHT ARTIST for Summer 2018 because of her talent, her drive and her passion as a performer.